Credit Oneida County Lakes and Rivers Assoc. Lake group leaders and members from six northern Wisconsin counties will convene for a discussion of current issues related to lake quality and shoreland habitat protection this summer at Nicolet College in Rhinelander. 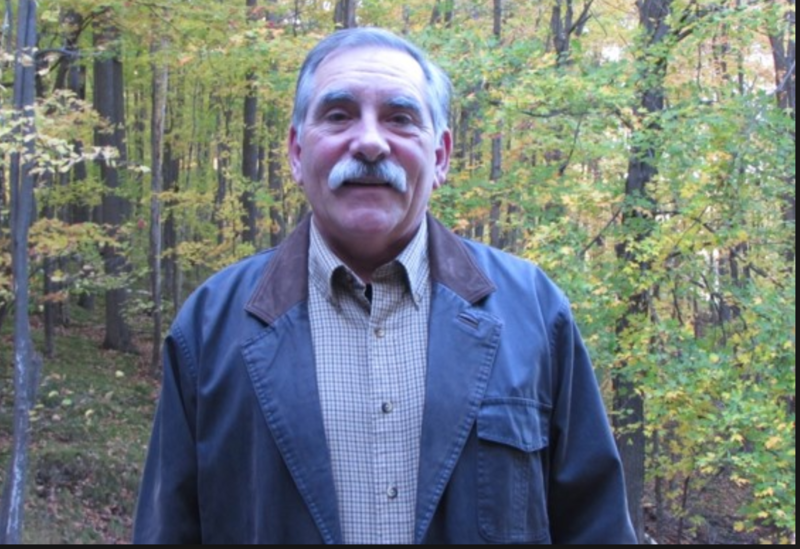 Bob Martini is President of Oneida County Lakes and Rivers Association. He says the meeting is being convened so local associations and citizens can find out what can be done to preserve water quality..
"...a lot of protections removed by the state legislature. A lot of the protective work is up to individuals acting on their own properties. We'd like to exchange information on what is working, what isn't working, what we might try in the future to implement mostly voluntary, educational types of protections...."
"..In Oneida county, we've developed a packet of information that we're asking to give to every person who applies for a zoning permit for lake shoreline construction. This packet gives the background on why it's important to protect lakes, what is the economic value of protecting lake water quality and aesthetics. ..What are some of the simple and cost effective ways to do this...?" He says the Planning and Development committee has positively received the material. The meeting is set for July 12 at Nicolet College. Attendees are expected from Oneida, Vilas, Forest, Langlade, Lincoln, and Iron counties. The next speaker in the Science on Tap series in Minocqua will talk about healthy lakes and shorelines. Patrick Goggin of UW-Stevens Point's College of Natural Resources and UW-Extension Lakes, says he will discuss shoreline plantings..
"I'm going to take folks through the history of our shorelands and some of the changes and challenges that have come with our living and loving lakes up here in the Northwoods and throughout the state of Wisconsin...."
The Oneida County Lakes and Rivers Association has a list of action items they would like to see done in 2019 to help protect county waters. Oneida County Lakes and Rivers Association President Bob Martini.